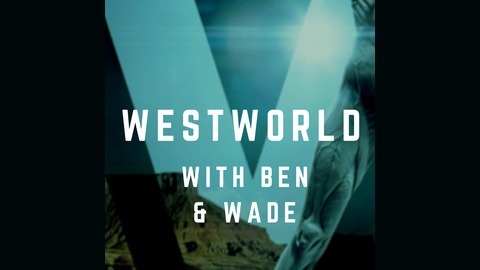 Every week Ben and Wade discuss the latest episode of the HBO TV series, WESTWORLD. Plus the occasional prediction about what’s ahead. 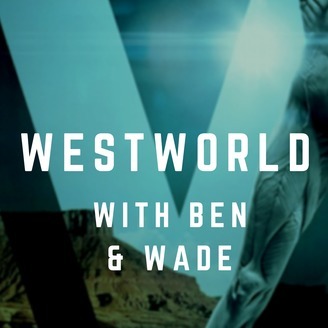 The post Ep 10, Season 1 – THE BICAMERAL MIND – Westworld with Ben and Wade appeared first on ben phelps.